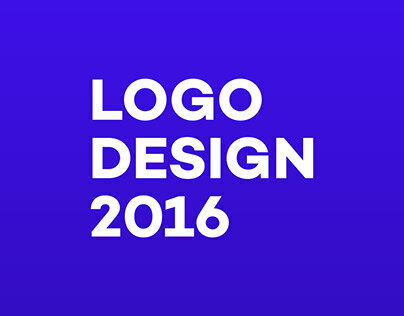 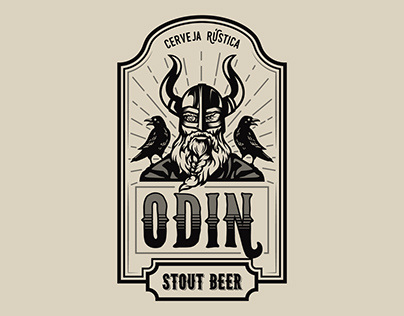 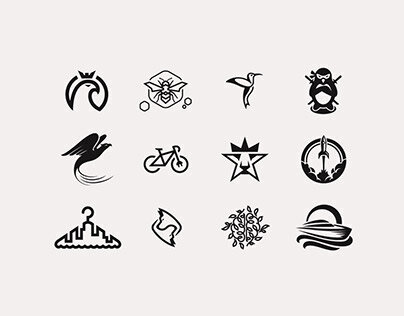 Top ten favorite logos made in 2016. 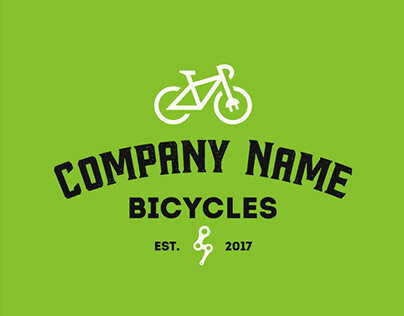 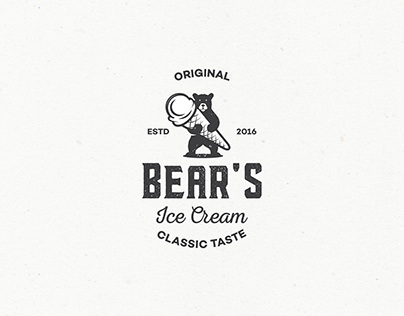 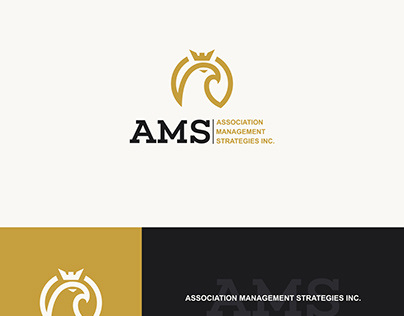 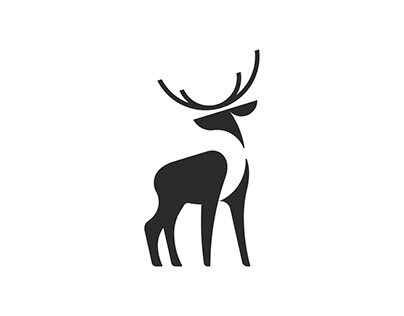 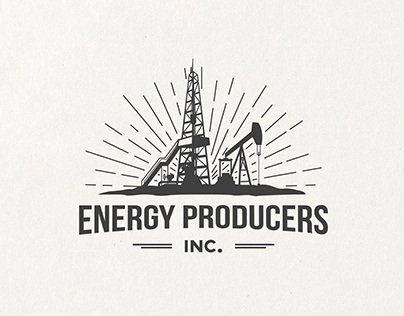 Logo for an American startup which extract oil and gas. 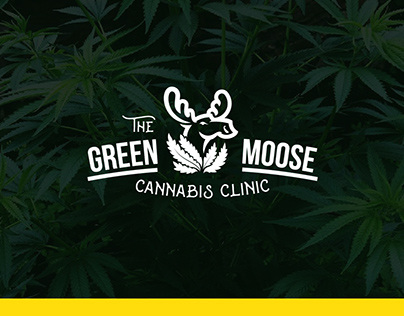 Logo for a cannabis clinic.